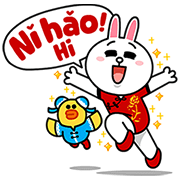 http://www.line-stickers.com/ – Nihao Chinese Line Sticker | Brown Cony Moon and friends are learning Chinese with LINE Dictionary! 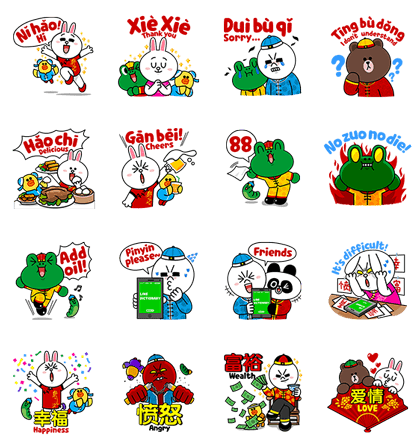 Friend Nihao Chineseʹs official account to get the set! Available till October 20 2015. Always with You Love & Care by Nam Jai Kensaku to Enjin Summer vacation Misawa Homes × Miffy: Happy 50th!